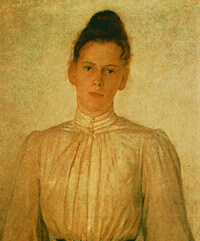 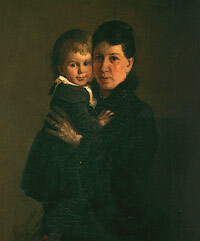 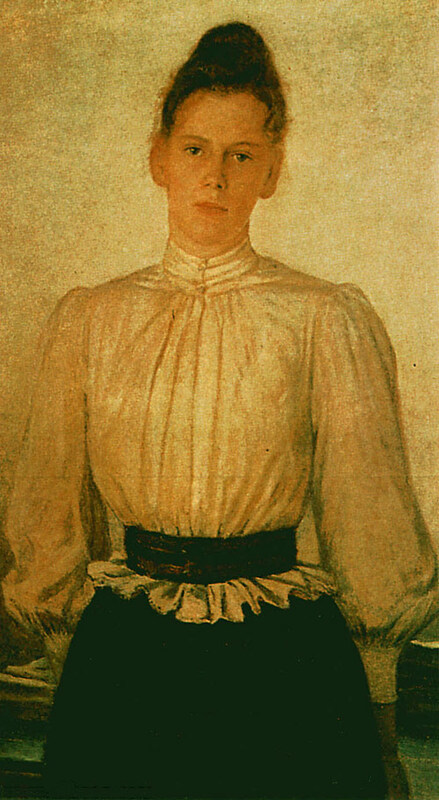 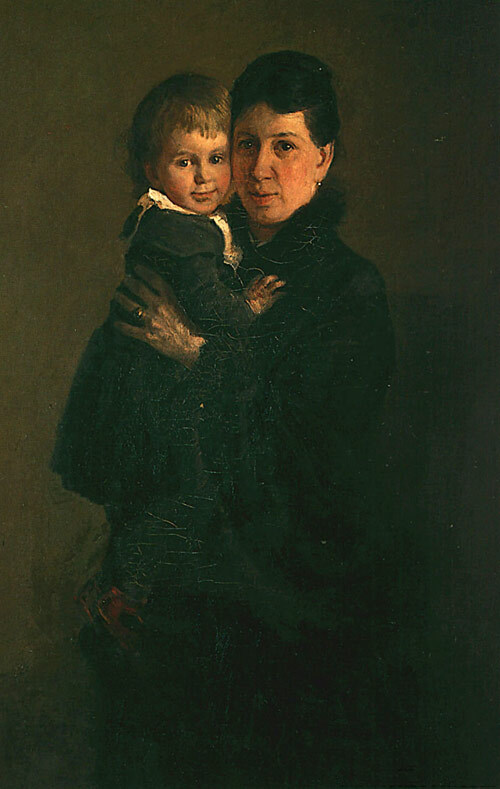 Here are some portraits and paintings, which we've found. 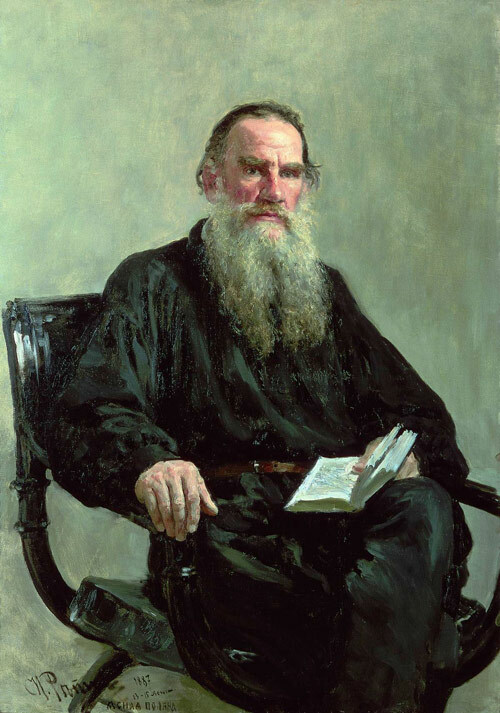 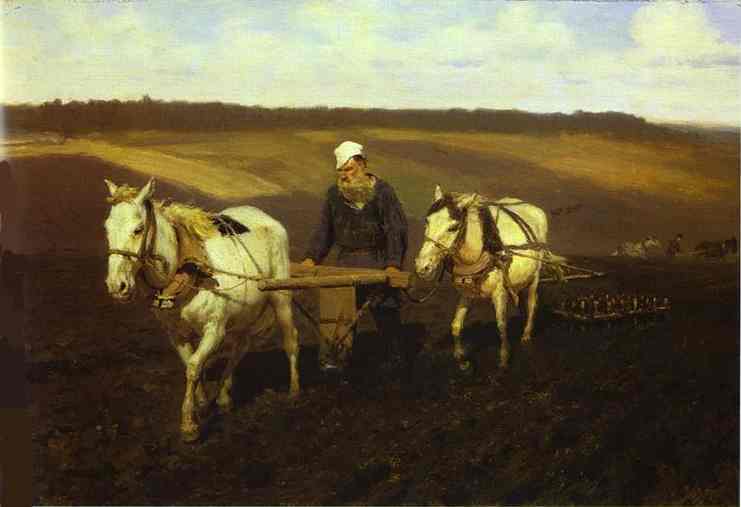 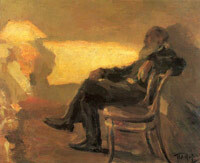 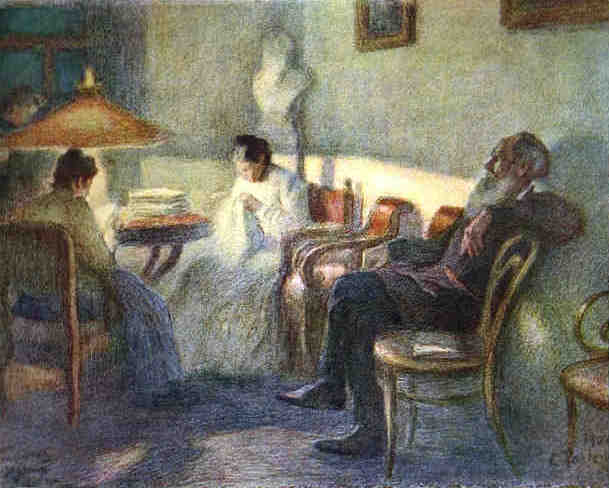 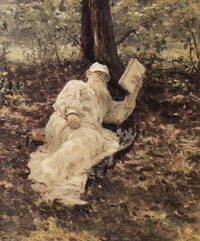 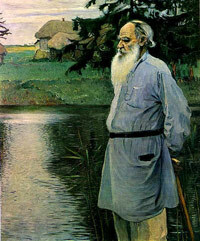 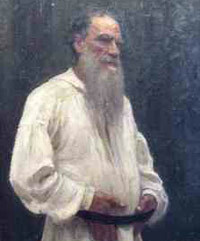 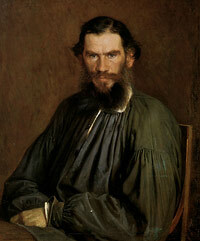 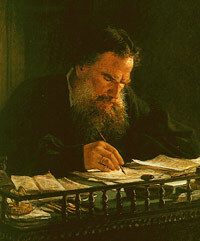 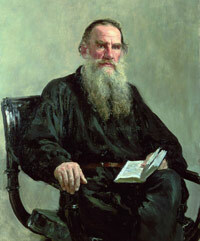 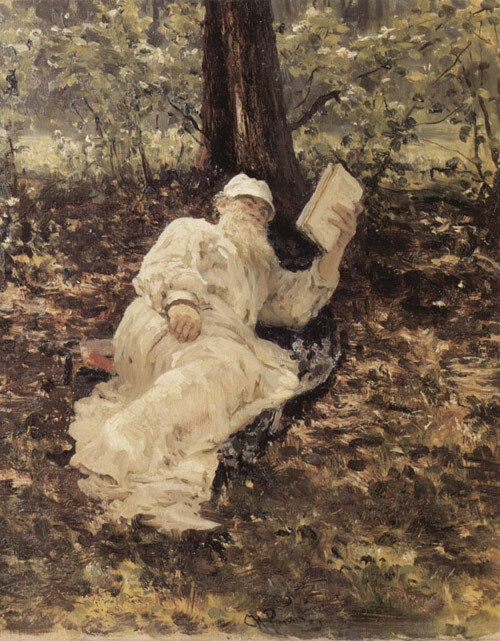 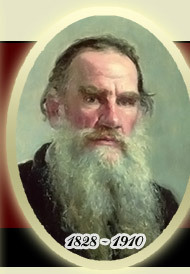 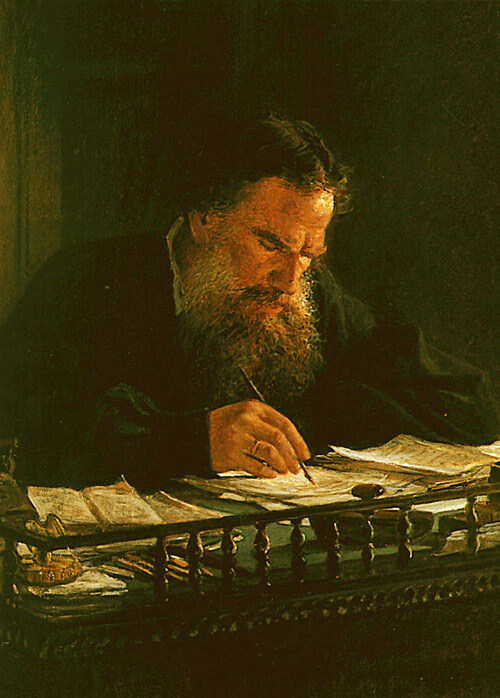 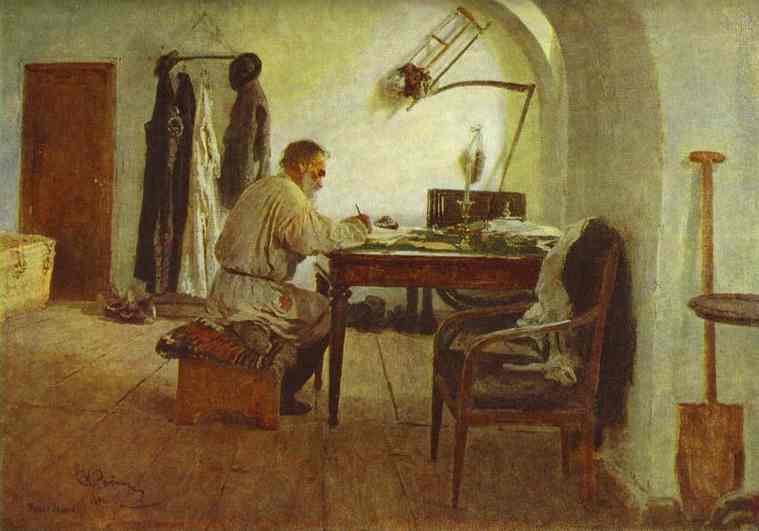 If you have other portrits of Leo Tolstoy, feel free to send them to us. Click on any picture to zoom it in a new window.